Most illustrations on the website are specially designed for us by Studio Fee Overbeeke. This year we started with a page on Facebook. Early days, few followers, but we are experimenting how we can add value through this channel. Have a look at the photo album “The HR Trend Institute in action” and the collection of nice illustrations of Studio Fee Overbeeke. 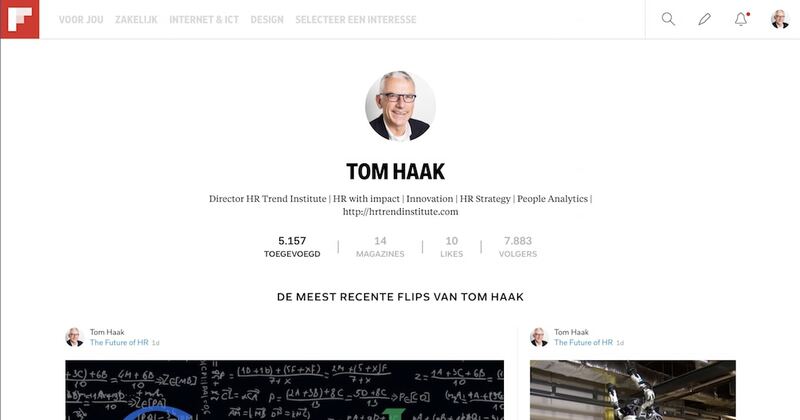 Tom Haak of the HR Trend Institute curates several magazines on Flipboard. The Future of HR. Contains many articles to inspire you about the bright future of HR. Nearly 4,000 articles, nearly 5,000 followers. HR Trends. In this magazine we capture overviews of trends in HR. The employee experience. Stories around employee experience and employee journey. HR Tech. How can HR Tech help you to increase the impact of HR. The HR Trend Institute is not very active on Instagram. 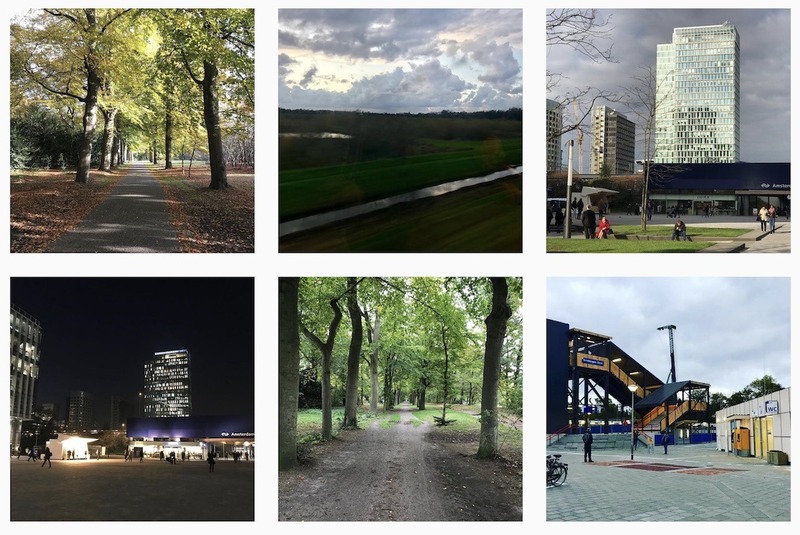 You can see more on the account of Tom Haak (@tomwhaak). LinkedIn is our most important channel. The HR Trend Institute has a company page. 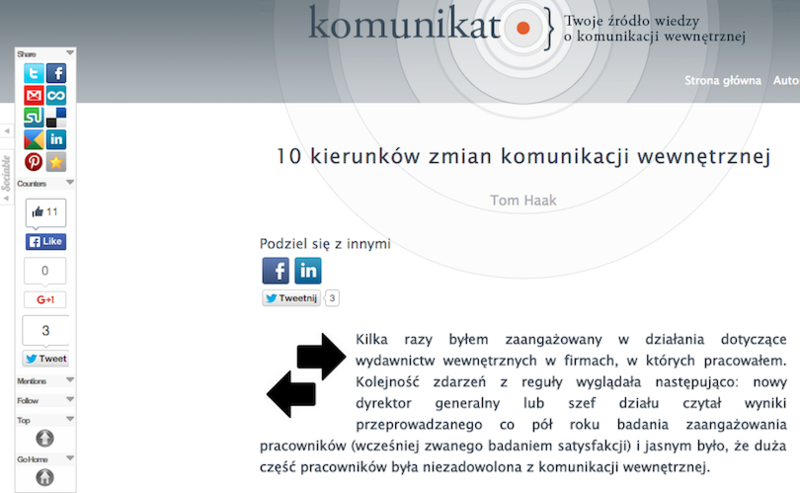 Tom Haak is very active on LinkedIn (with a Social Selling Index of 80). Pinterest is nice to share visual content. On Pinterest we collect infographics related to HR, HR trends and the future of HR. Our visual “Making an HR Plan” gets a lot of interest, and was viewed (and hopefully used) thousands times. 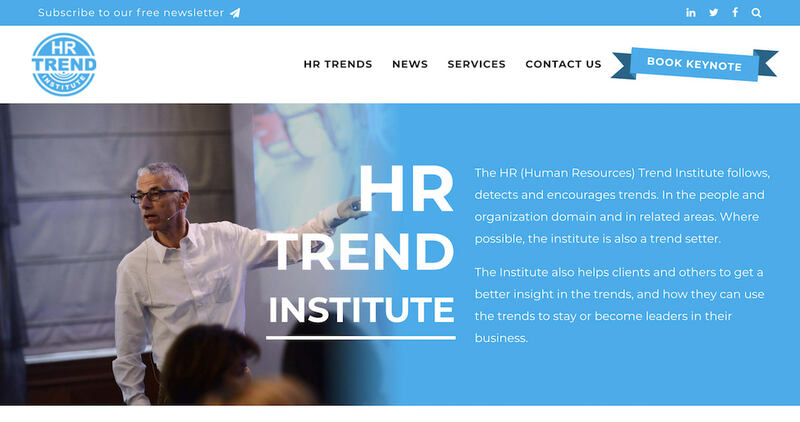 All the slides used at presentations of the HR Trend Institute can be found on SlideShare. Of course you can use whatever you like; we appreciate if you make a reference to us. On Twitter you can find us at @hrtrendinst (6,666 followers on November 30) and @tomwhaak (8,430 followers). We provide daily updates via both channels. 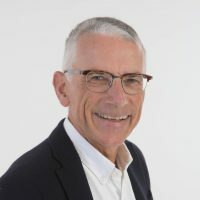 Videos can be found on the YouTube channel of Tom Haak. 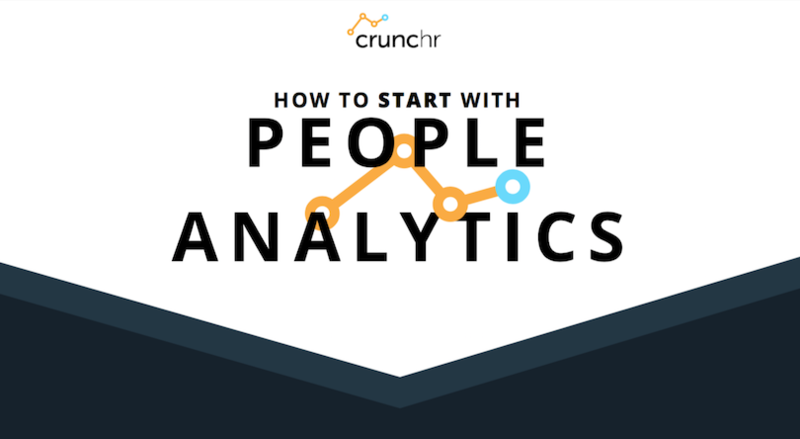 Do you want to learn more about HR Tech?